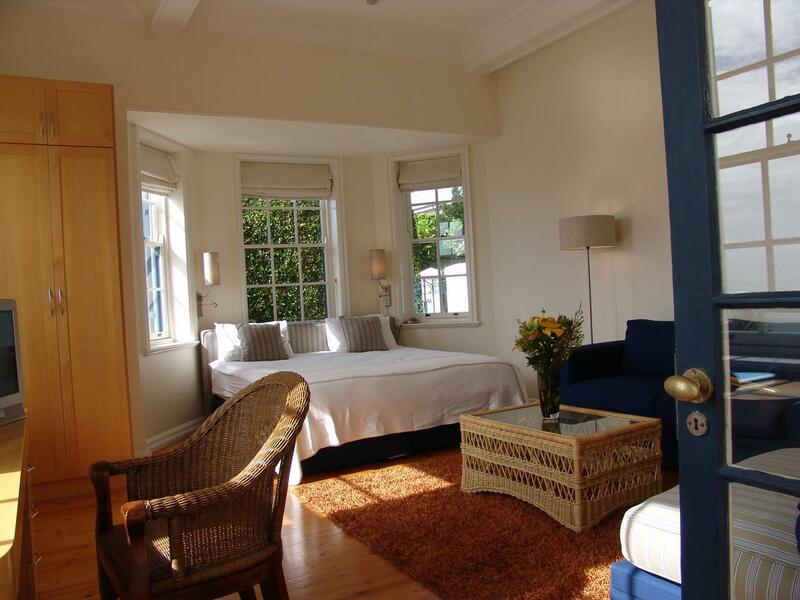 ﻿ The Walden Suites Cape Town. JIMAT di Agoda.com! Ada soalan mengenai The Walden Suites? 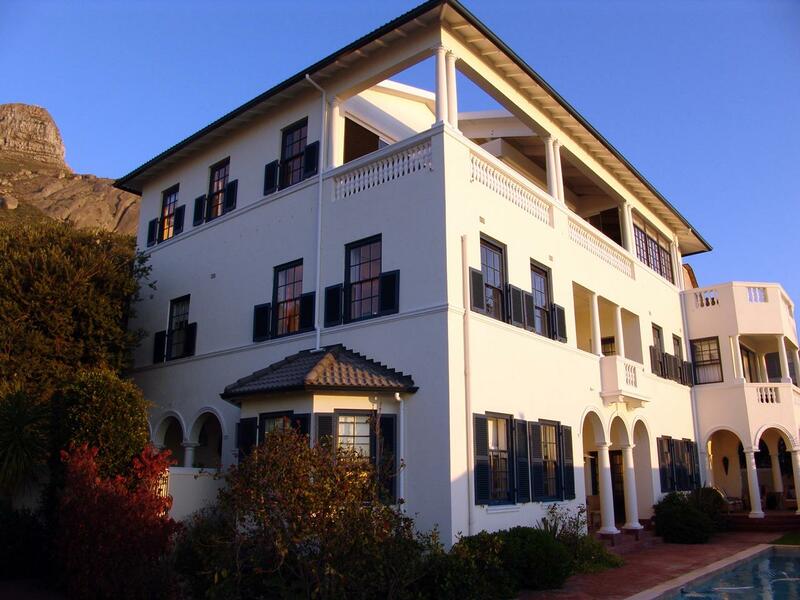 Bagi para pelawat yang ingin menikmati sepenuhnya pengalaman di Cape Town, The Walden Suites merupakan pilihan tepat. Hanya 8.0 Km dari pusat bandar, lokasi strategik hotel memastikan tetamu boleh ke mana-mana sahaja dengan cepat dan mudah ke tempat-tempat tarikan. Syurga untuk berehat dan bersantai, hotel ini akan menawarkan pembaharuan penuh hanya beberapa langkah dari pelbagai daya tarikan bandar seperti Sea Point Pavilion, Pantai Clifton, Pro Divers. Kemudahan dan perkhidmatan yang disediakan oleh The Walden Suites memastikan penginapan yang menyenangkan bagi para tetamu. Tetamu hotel boleh menikmati kemudahan seperti Wi-Fi percuma semua bilik, Wi-Fi di tempat awam, letak kereta berjoki, tempat letak kereta, pengangkutan lapangan terbang. Semua penginapan bagi tetamu menawarkan kemudahan yang difikirkan dengan teliti bagi memastikan rasa selesa yang sukar ditandingi. Hotel ini menyediakan kemudahan rekreasi yang baik seperti kolam renang terbuka, taman untuk membuat penginapan anda benar-benar tidak dapat dilupakan. 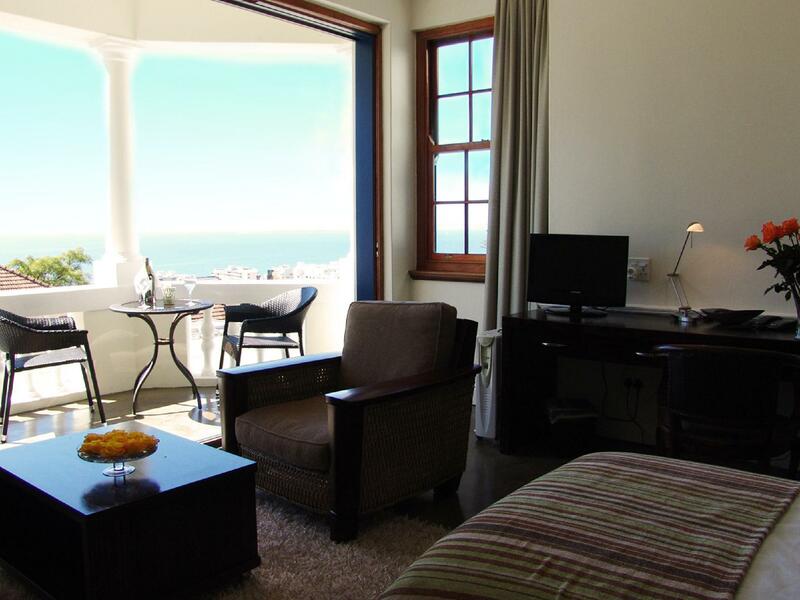 Apapun alasan anda untuk melawat Cape Town, The Walden Suites adalah tempat yang sempurna untuk percutian yang menyeronokkan dan menarik. Such a lovely house, really nice rooms and beautiful garden. We had 4 nights in Walden Suites and we loved it. The owners and staff are really friendly and helpfull. 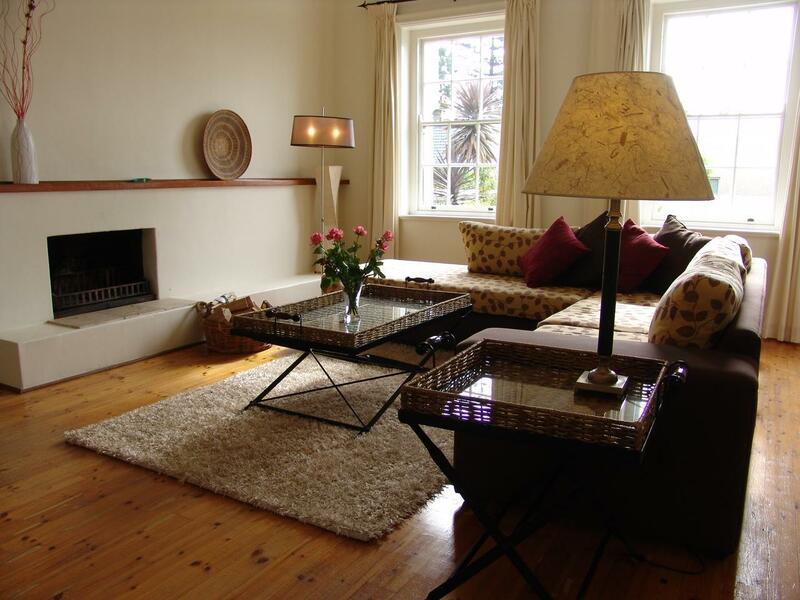 Location is peaceful and safe, quite close to beaches and easy acces also to other places. We would definitely stay here again! We couldn't have expected more ! ... and left promising a Return visit. Former private home was converted into a B&B with ocean views in a nice neighborhood. This is a former private home converted into a B&B with ocean views in a nice neighborhood. We were staying in the room #3 with two twin beds. This room shares a balcony with ocean view with other two rooms. We did not like its bathroom was outside of the room. The breakfast is great. The hotel is about 5 miles from waterfront, the major tourist center, but is quite close to the local shopping street. The one way airport transfer costs R340 (about $42) plus tips. 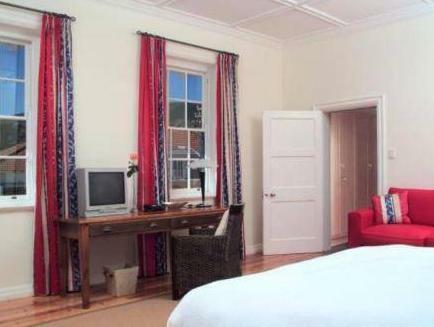 the suites are in a bright and airy house with views to the sea. the "hop on hop off" bus stop is right at the base of the hill. 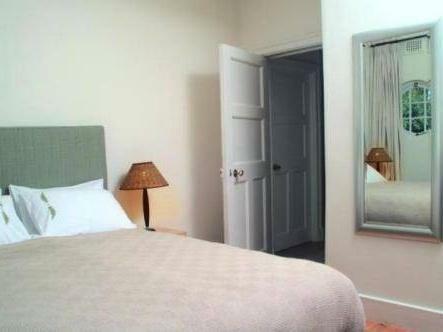 the rooms are tastefully and minimally furnished with big balconies and comfortable seating. service is highly personalized- like being in someones home who minds their own business. the room we stayed in had a private bathroom down the hall. although we weren't expecting it, it was fine. Wir haben unseren Urlaub wunderbar genossen - nicht zuletzt aufgrund des sehr zuvorkommenden Services des gesamten Teams. gut geführtes Haus mit netter Atmosphäre. Insbesondere für etwas längere Aufenthalte in Cape Town sehr zu empfehlen. Mietwagen ist aber unbedingt zu empfehlen, da man ohne Auto ein bißchen eingeschränkt ist. Wunderschöne Villa in traumhafter Lage mit Blick aufs Meer oder auf den Lions Head (je nach Zimmer); Schöner Swimmingpool im (beinahe tropischen) Garten. das Frühstück ist mit frischen Früchten, verschiedenen Brotsorten, auf vielfältige Arten zubereiteten Eiern und diversen Kuchen mehr als empfehlenswert. Tipp: Wer seinen Urlaub in den Walden Suites bucht, sollte auf jeden Fall persönlich Kontakt mit dem Eigentümer aufnehmen - er hat tolle Tipps auf Lager und das kann bei der Planung der Reise sehr gut weiter helfen!